Ms. K. shared some photos of the newest arrivals at her store - new Restless Half Zips. I don't really need another Rest Less top but I really want that purple top. Scuba Crew in Incognito Camo. New Forget the Rest Bra in Cascade Blue and Smokey Blush. 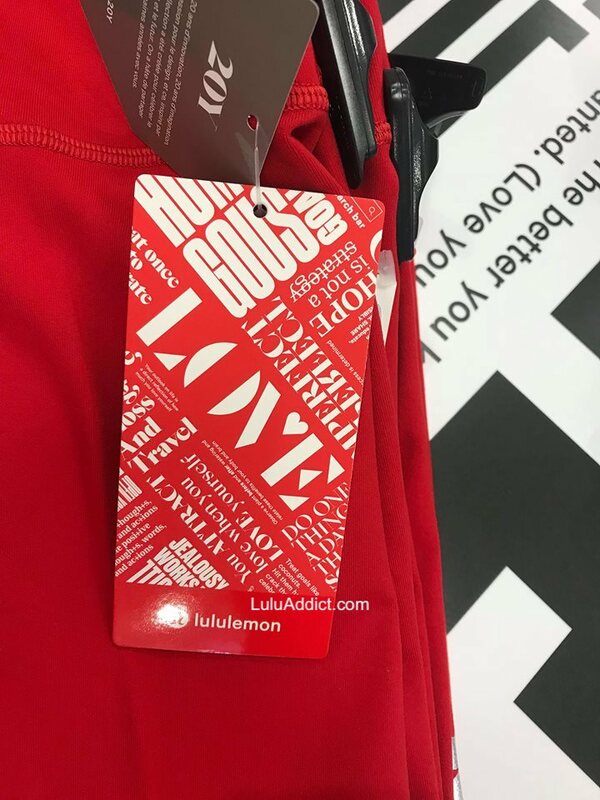 Top photos shows new Get Going Train Tights. 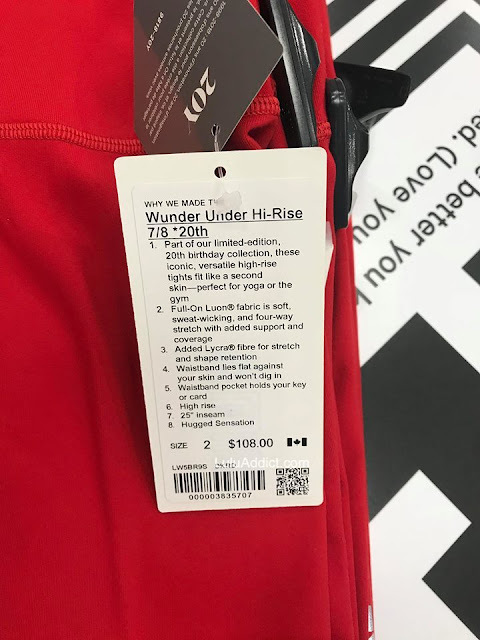 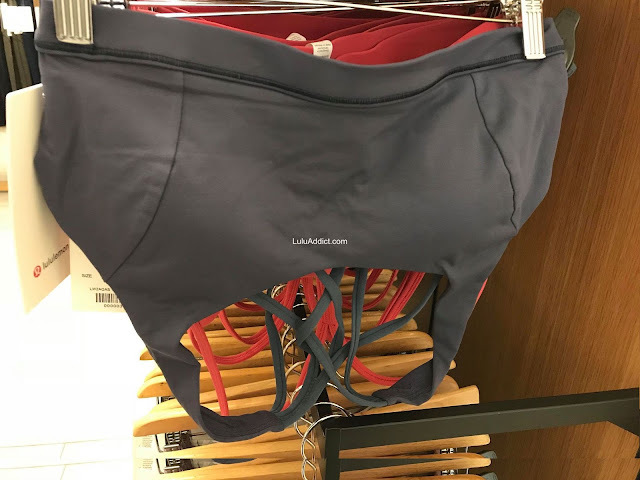 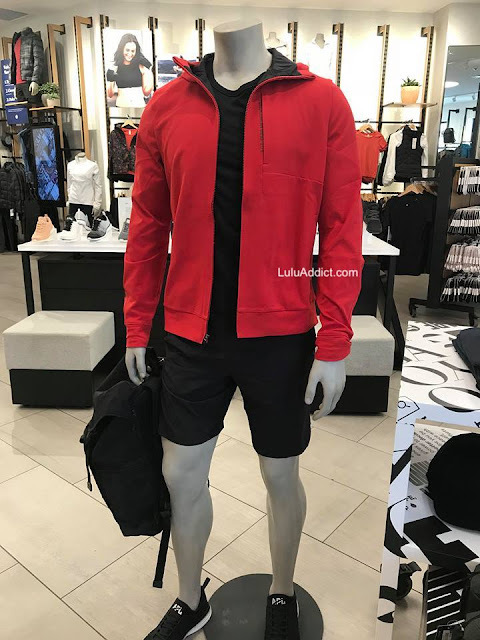 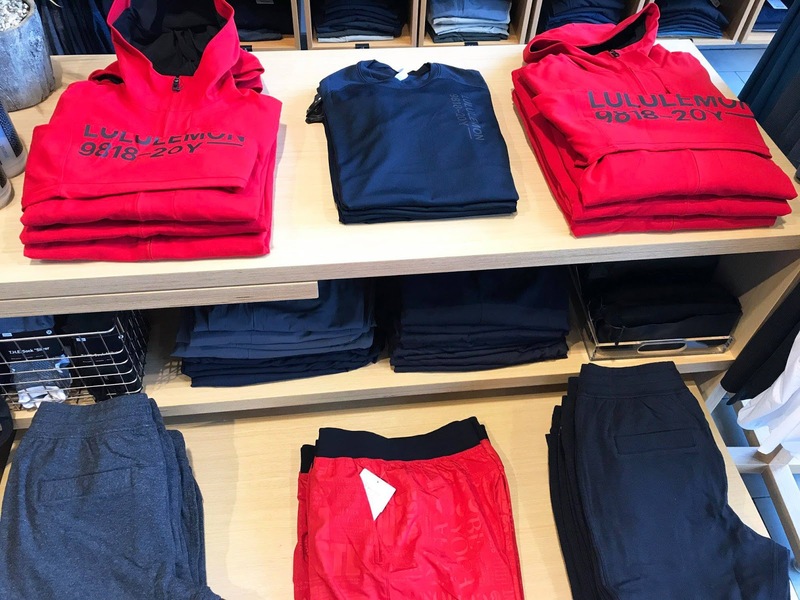 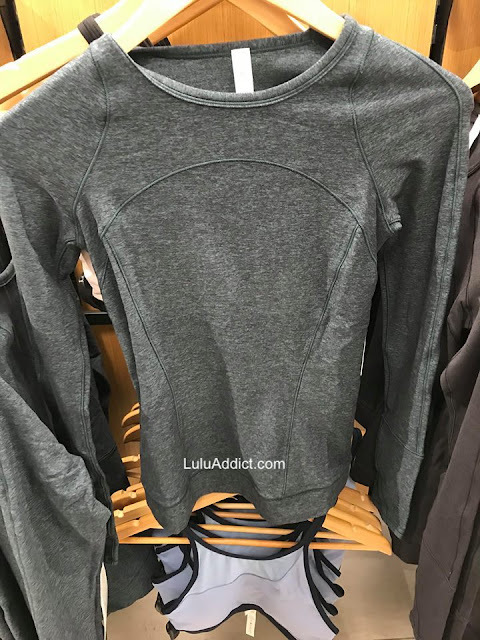 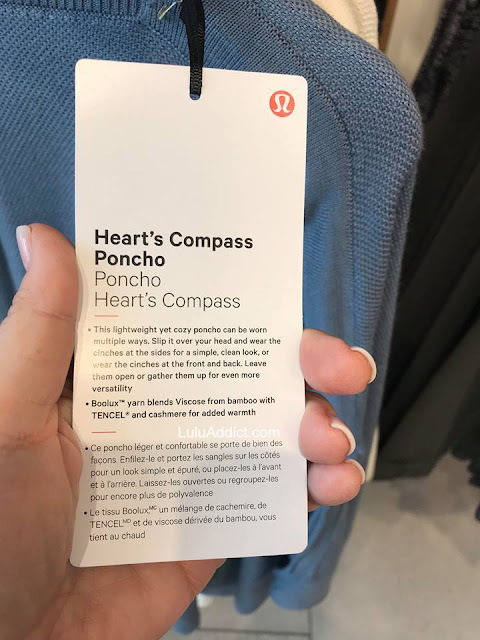 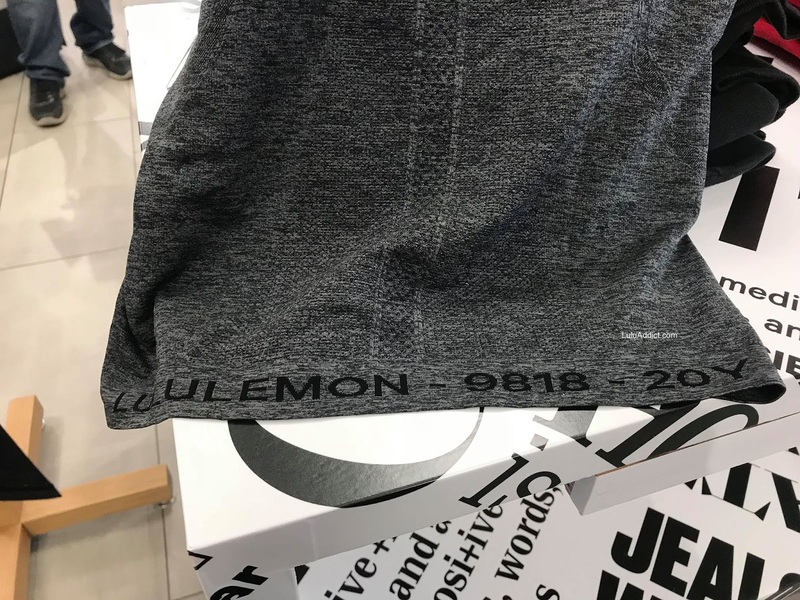 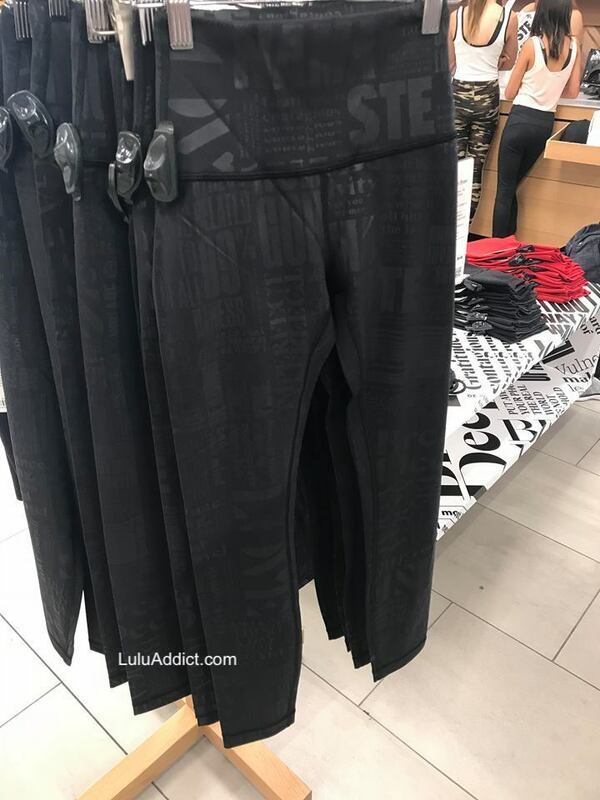 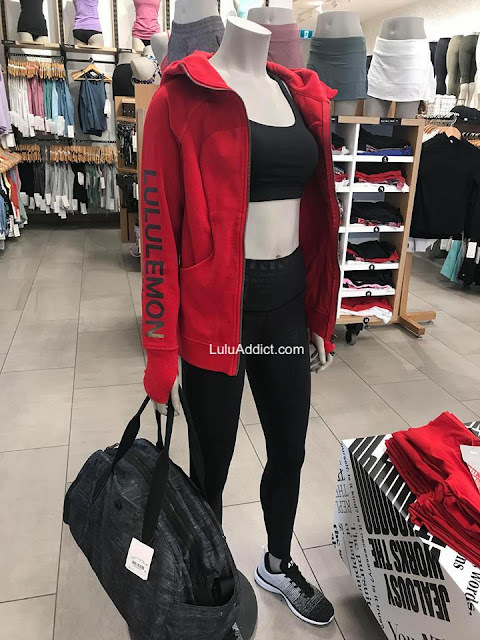 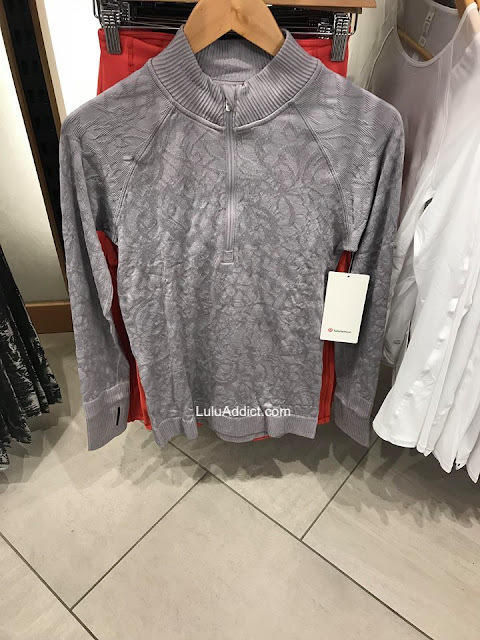 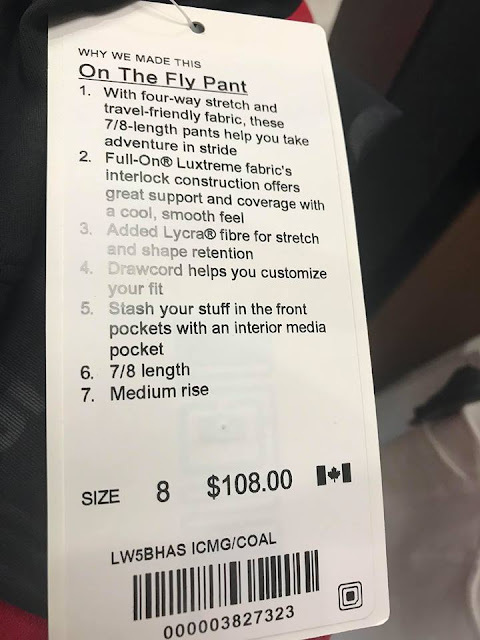 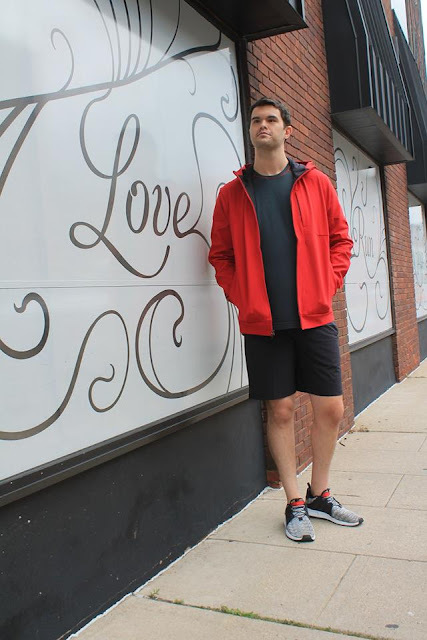 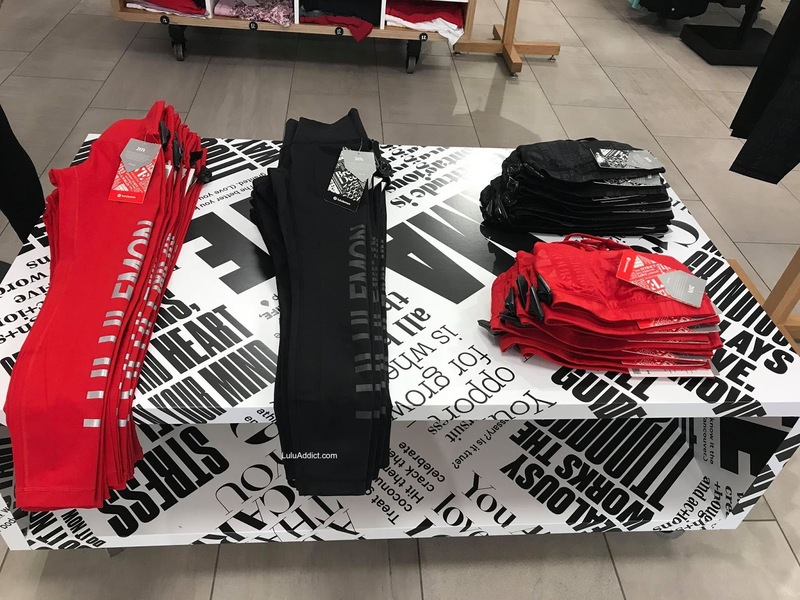 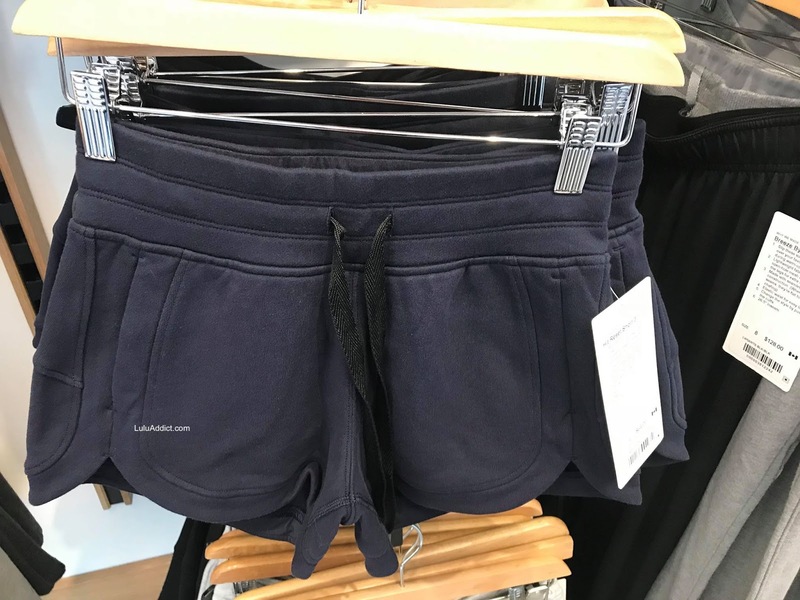 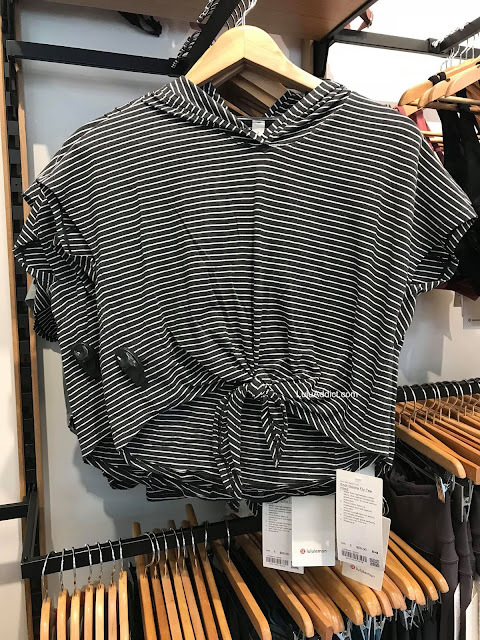 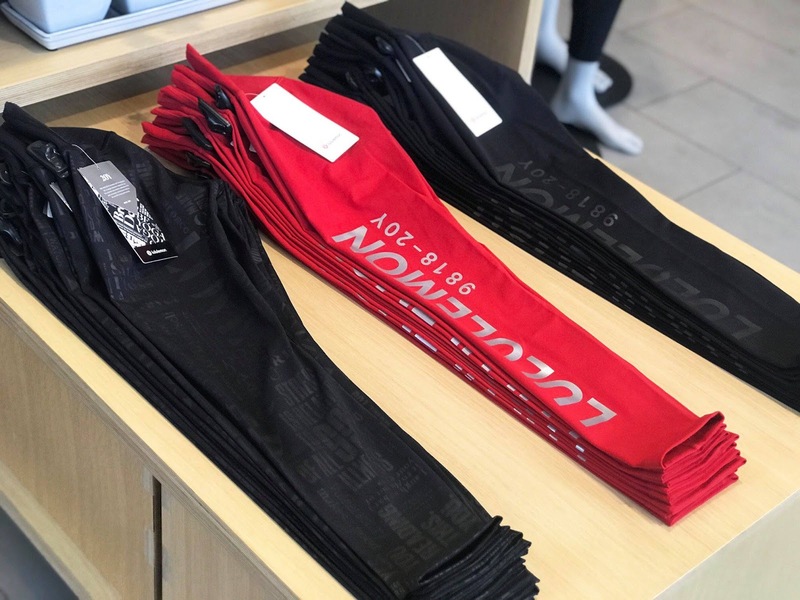 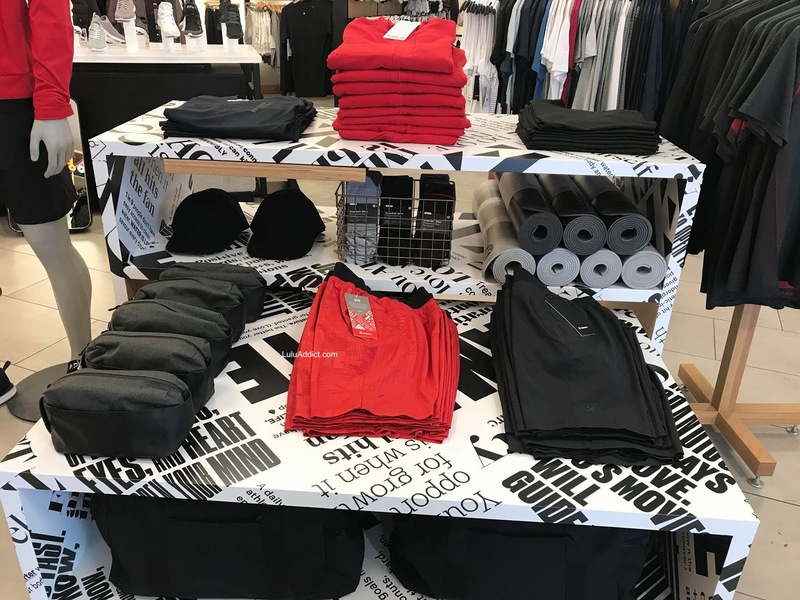 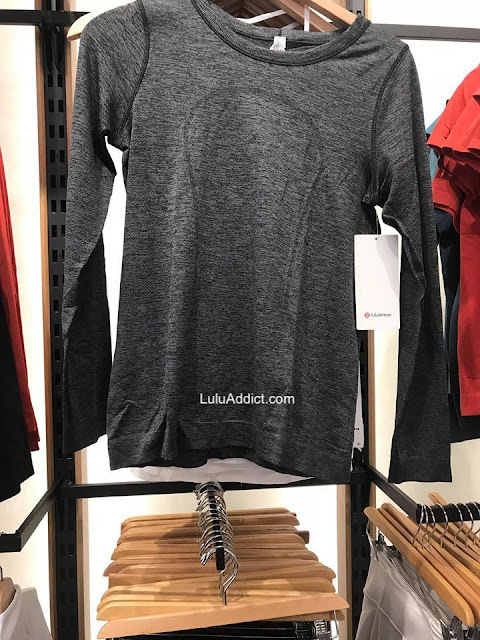 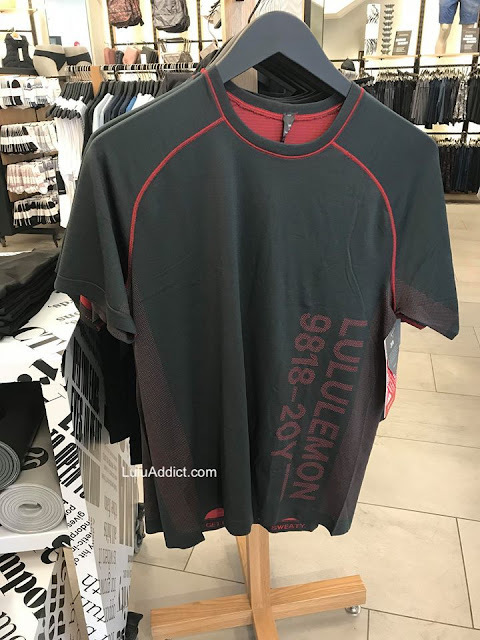 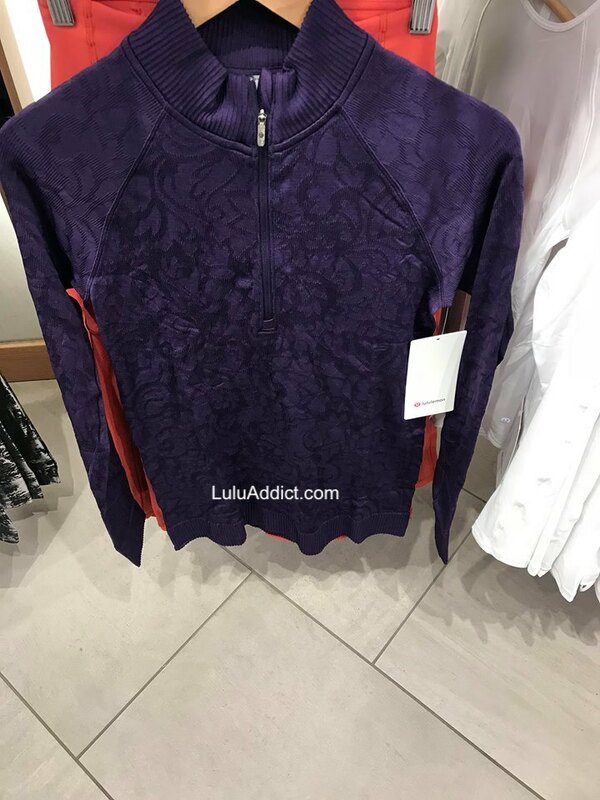 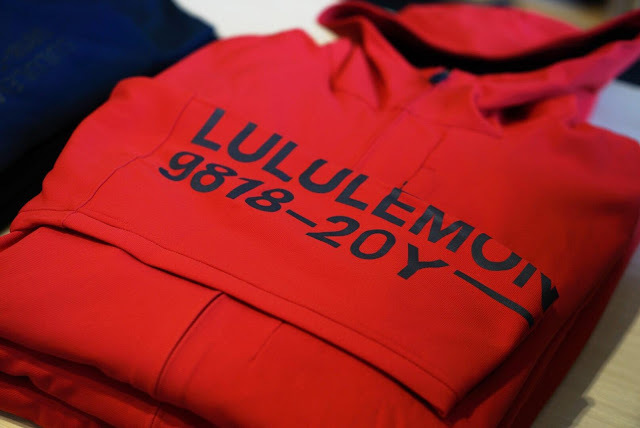 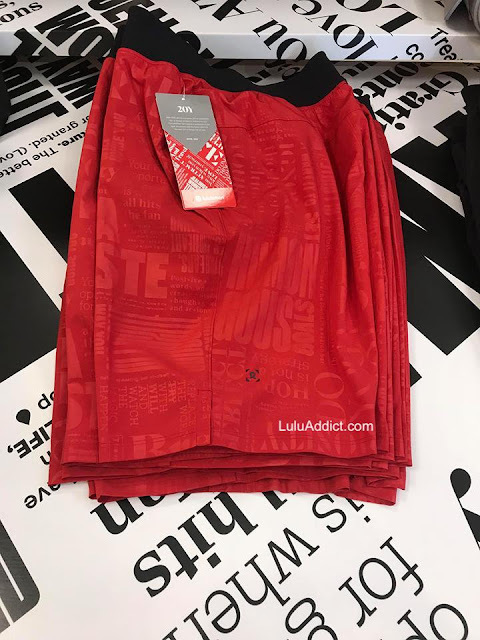 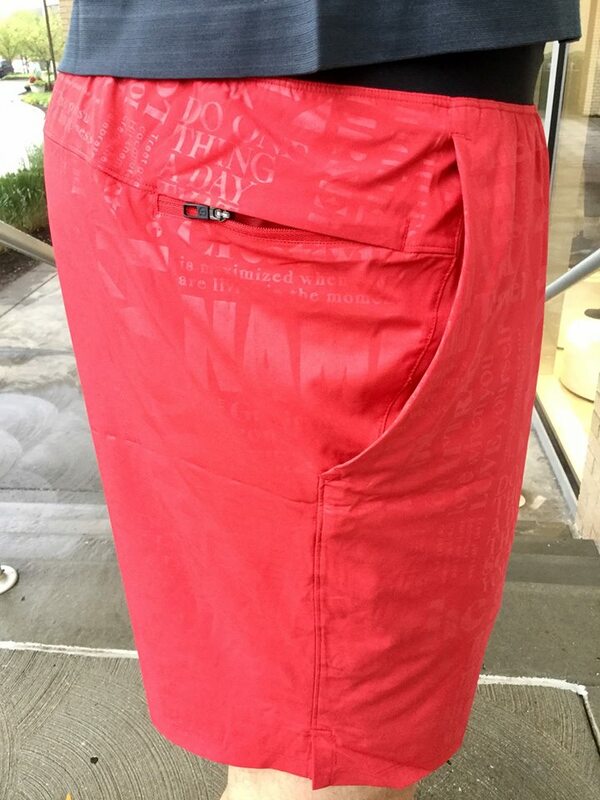 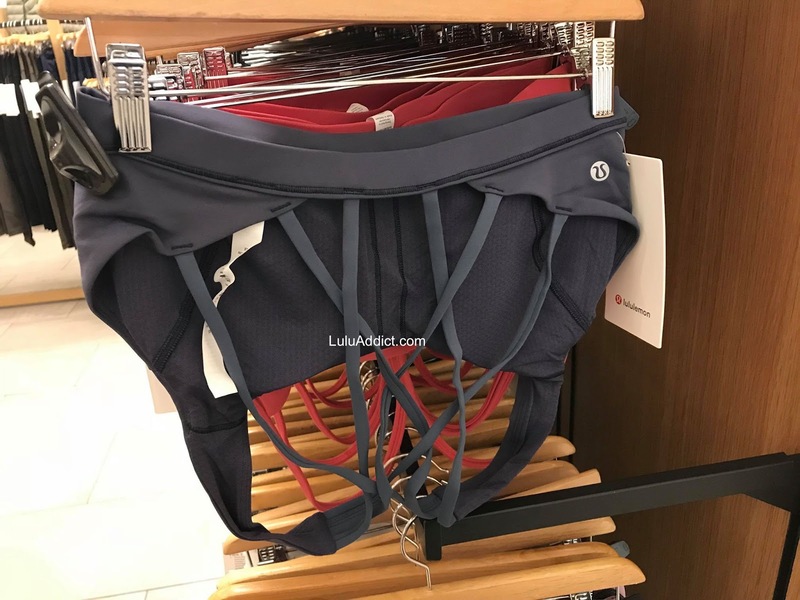 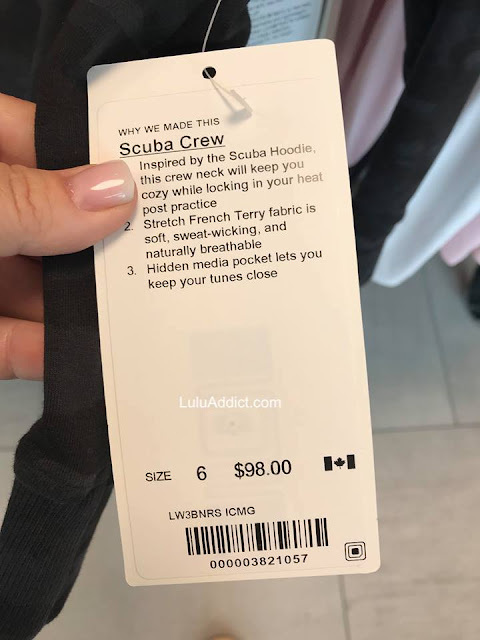 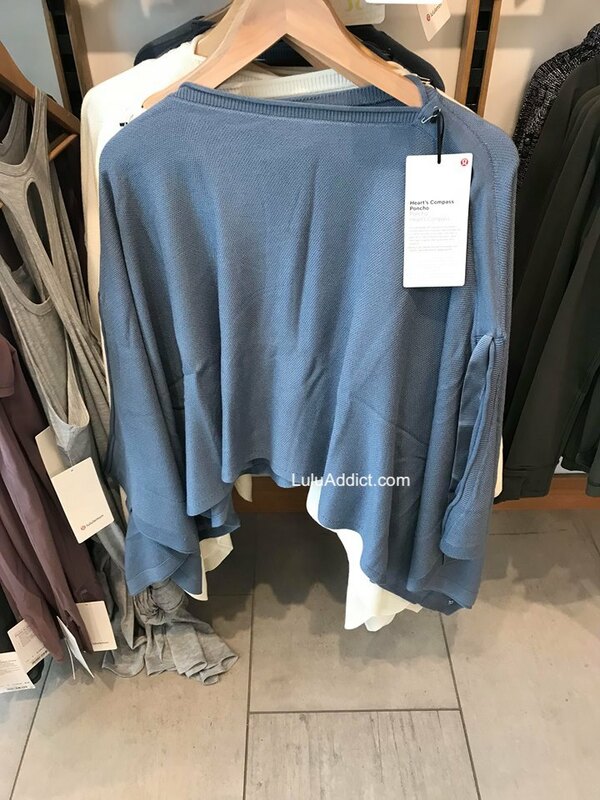 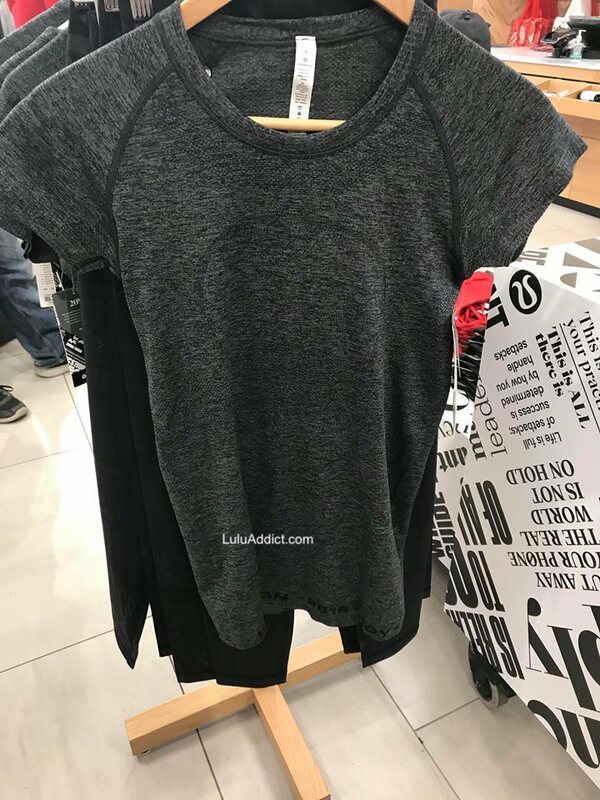 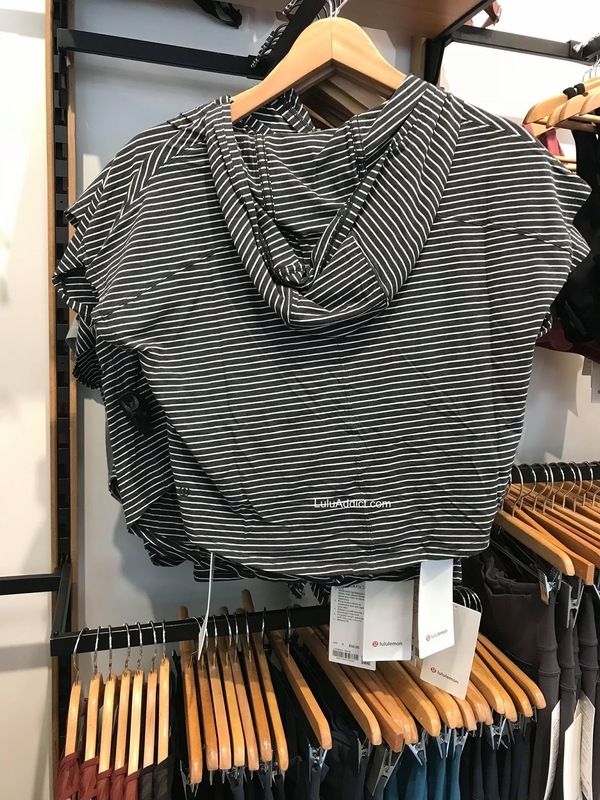 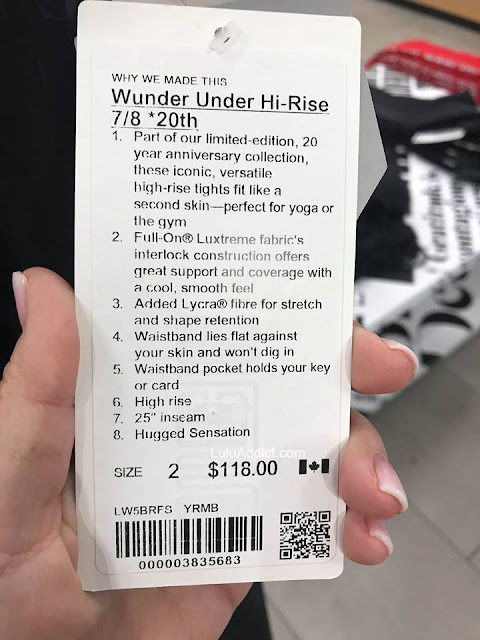 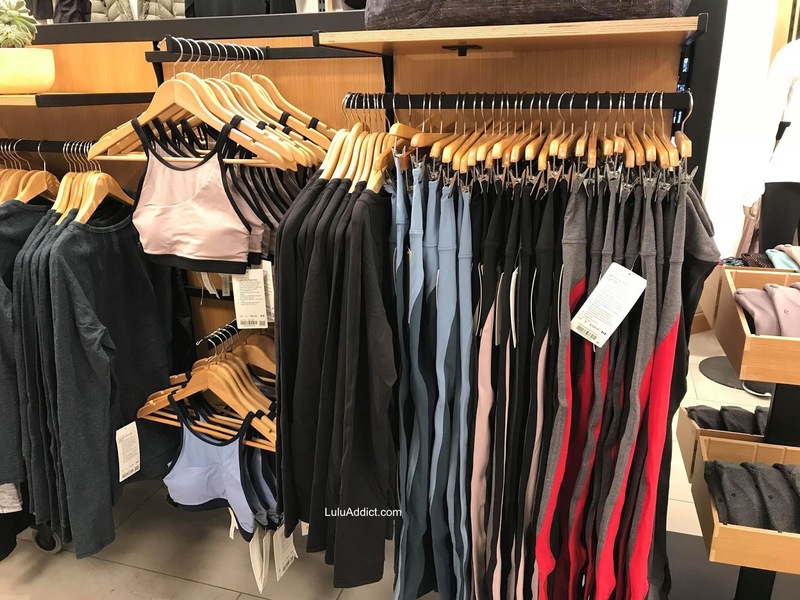 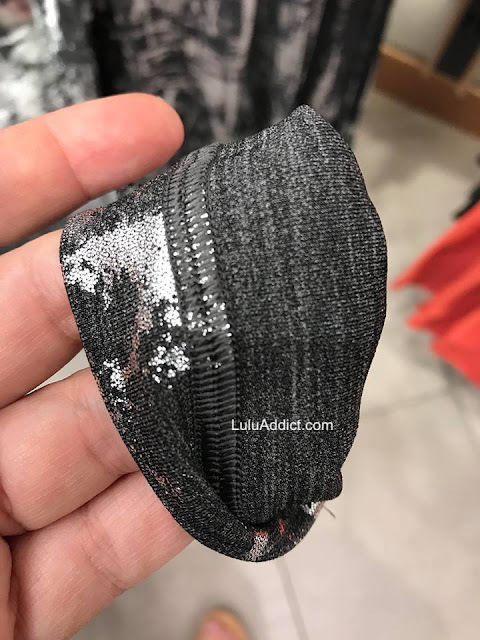 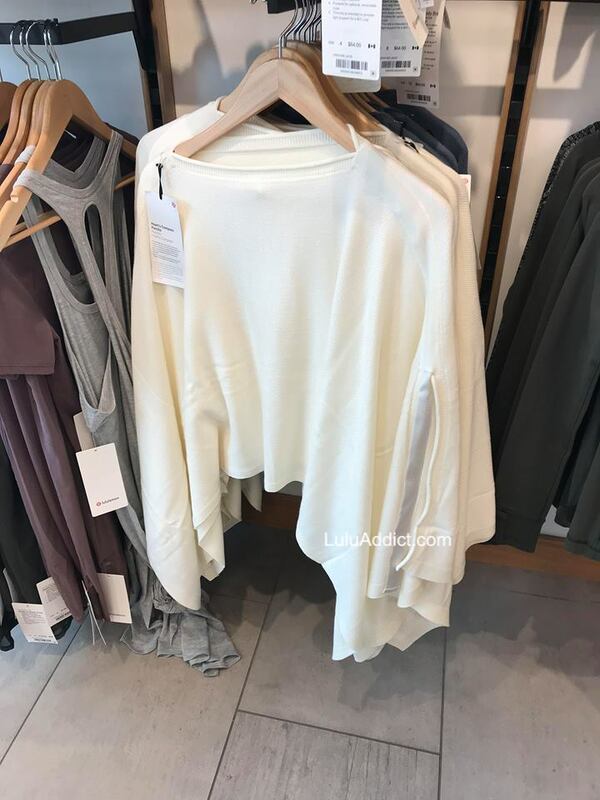 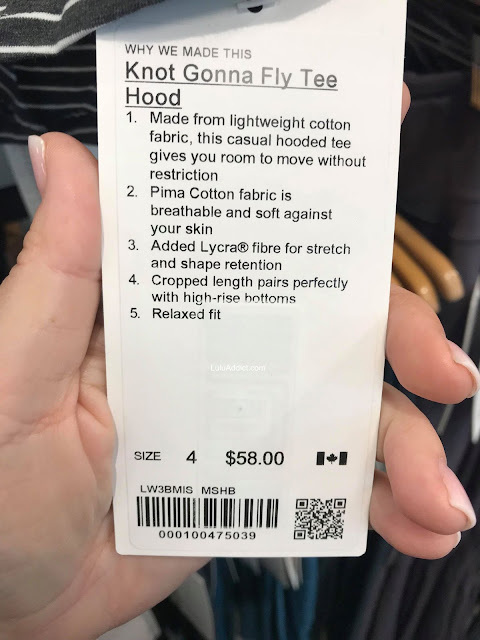 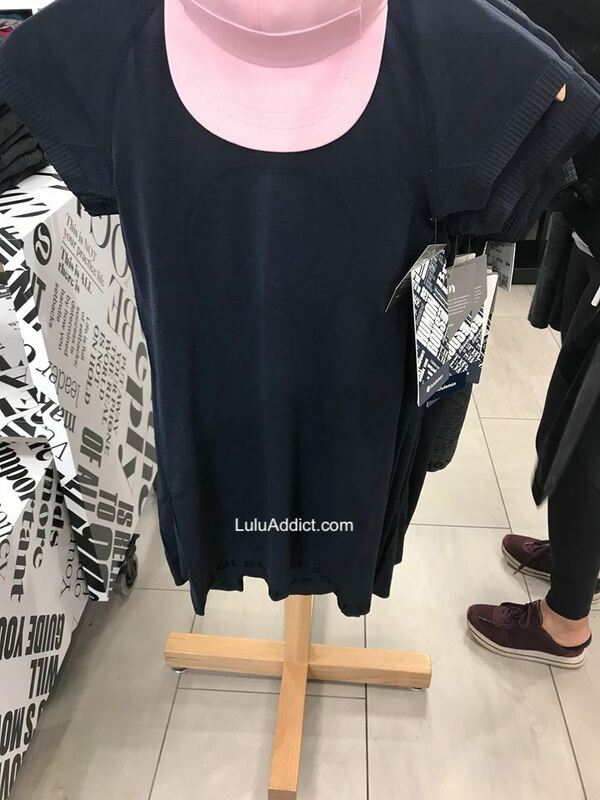 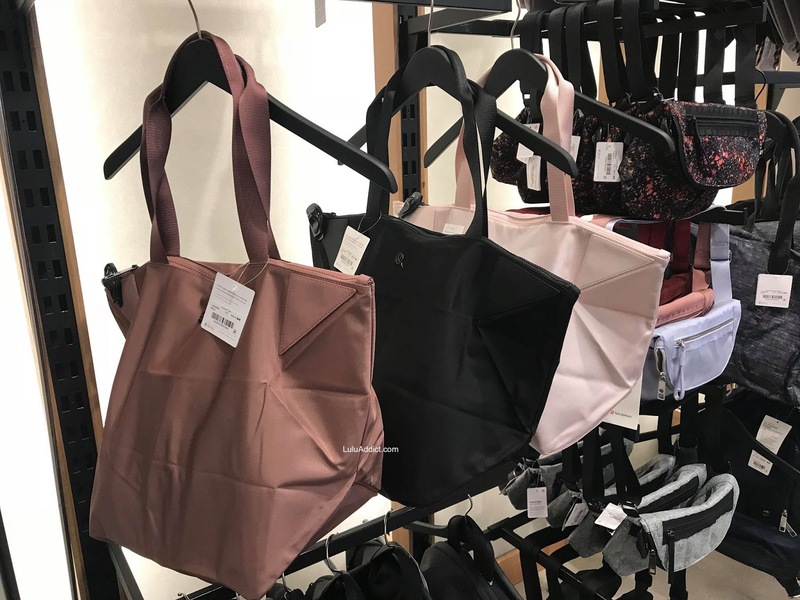 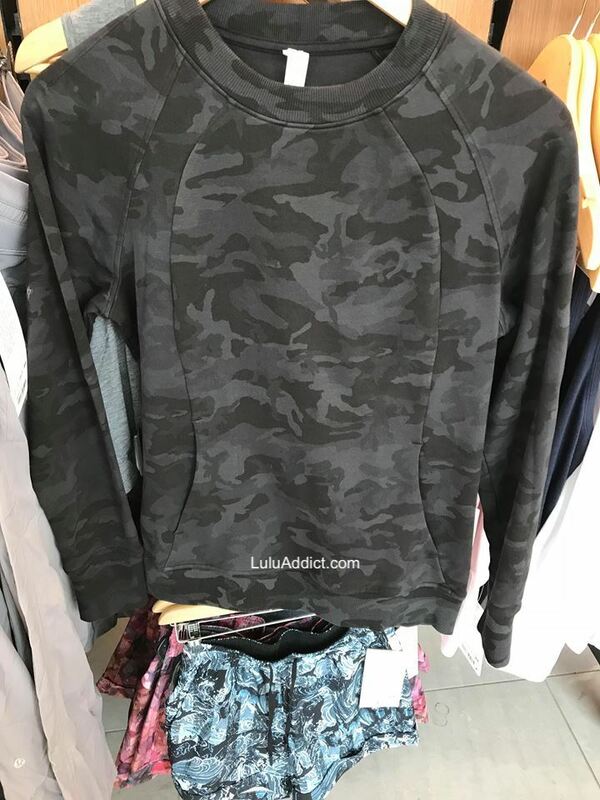 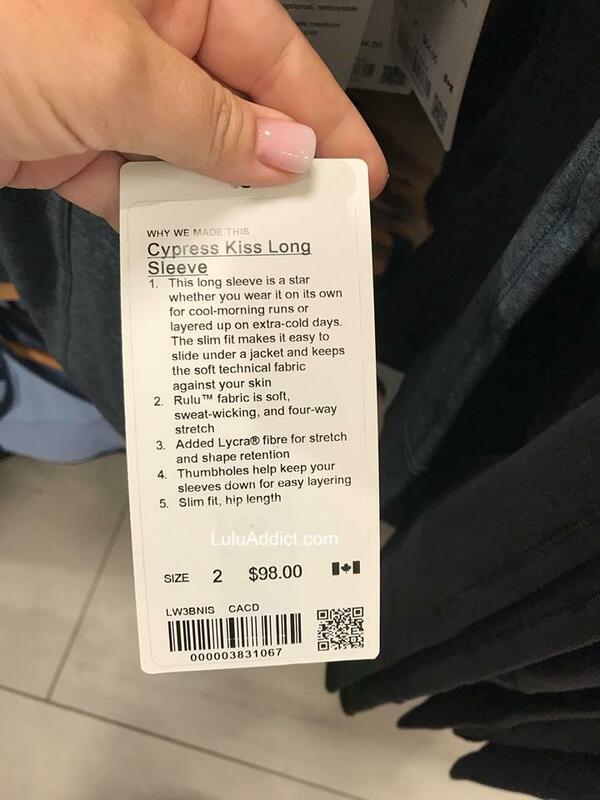 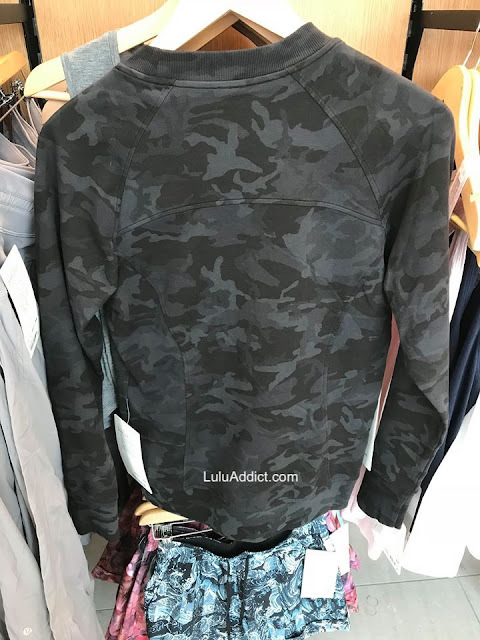 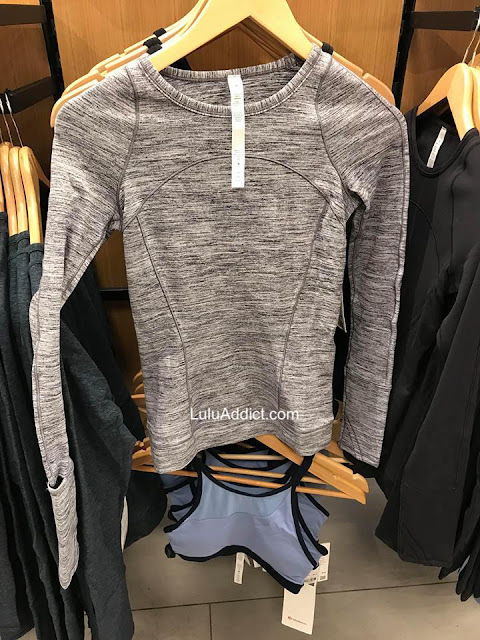 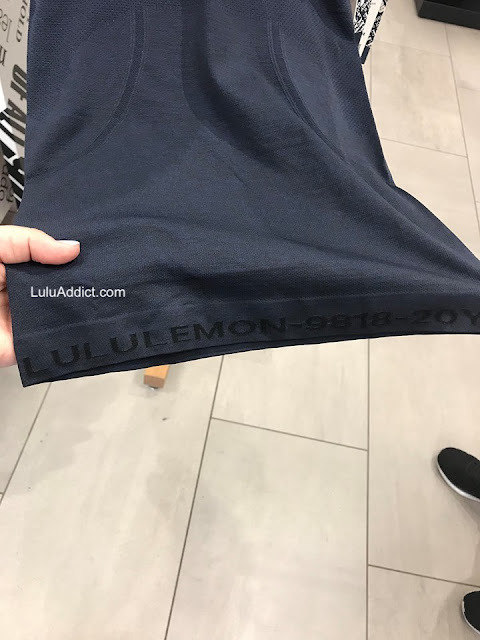 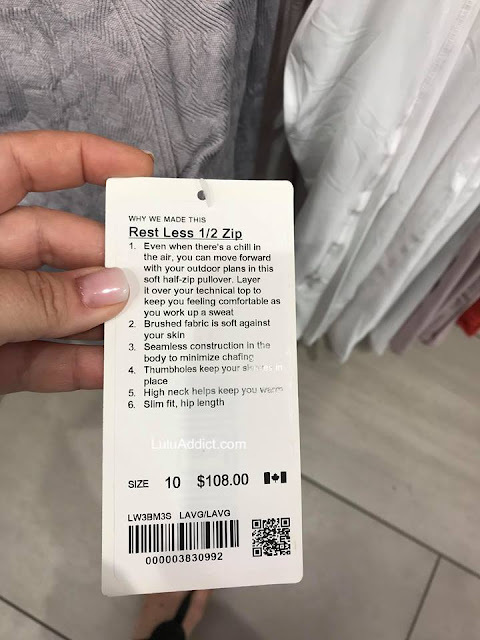 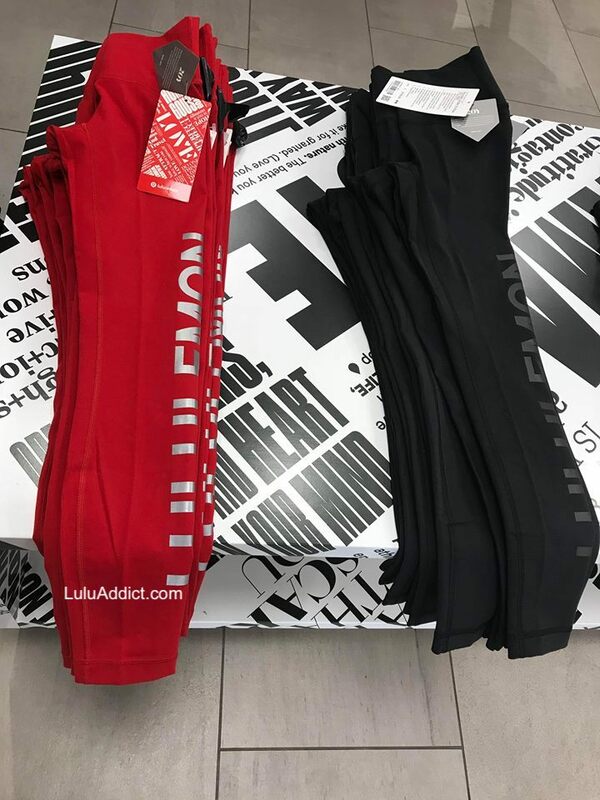 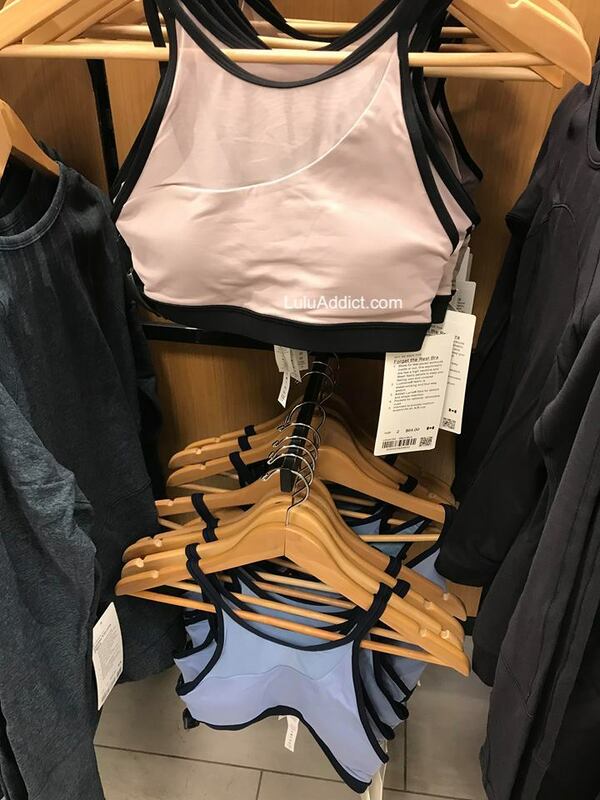 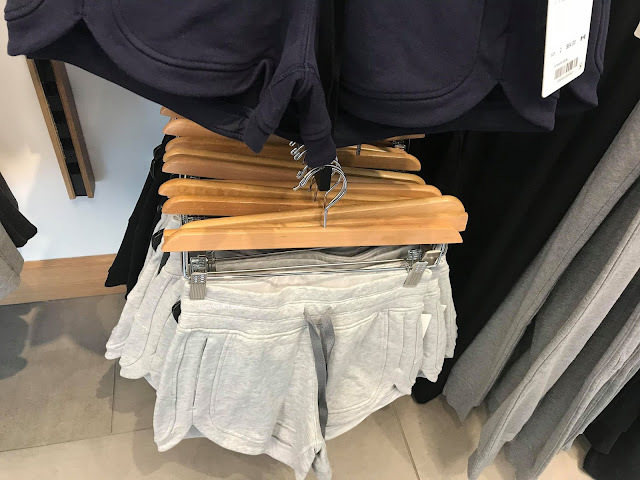 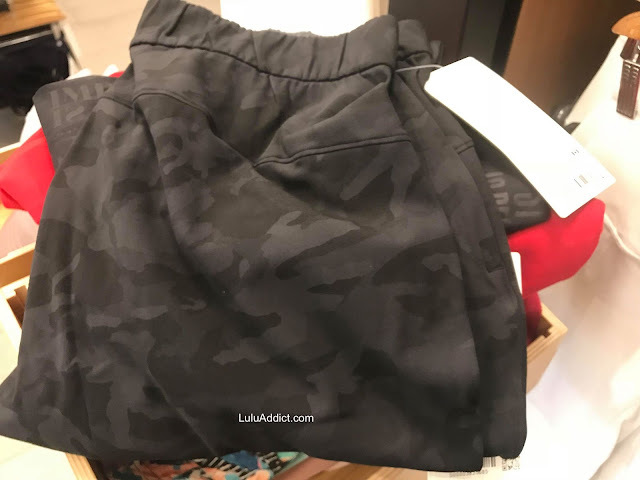 Store Photos: Lululemon 20 YR Collection Wunder Unders, Scuba, and More. Dang, this photo makes me want to order the 20 YR manifesto WUPs. 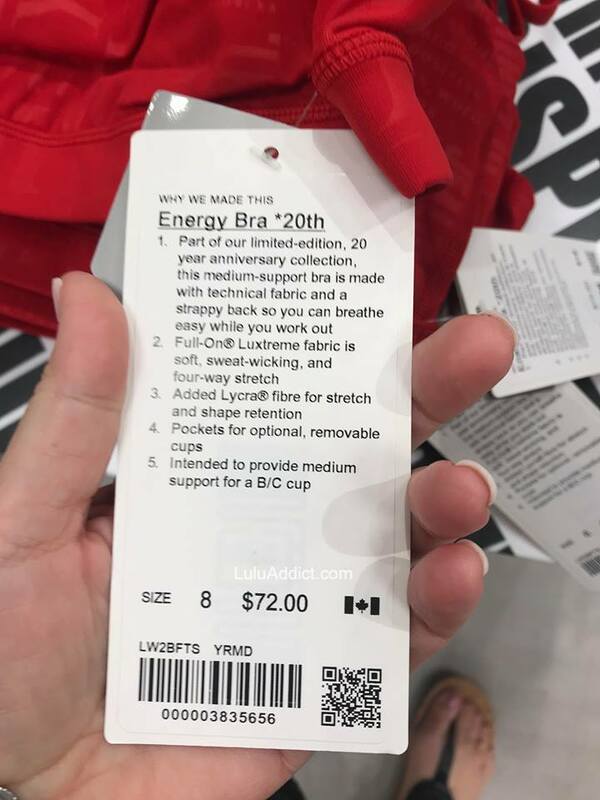 The Embossed 20 Yr Anniversary Manifesto Energy Bra and Wunder Unders. Close up of the anniversary manifesto. 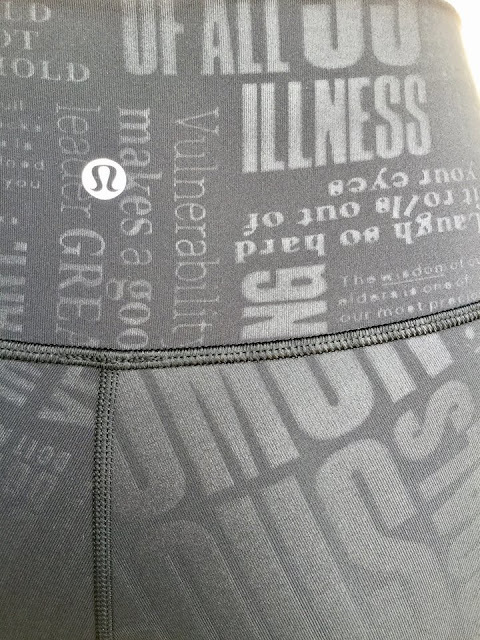 Anniversary Scuba and WUPS plus that foil print Energy Bra. 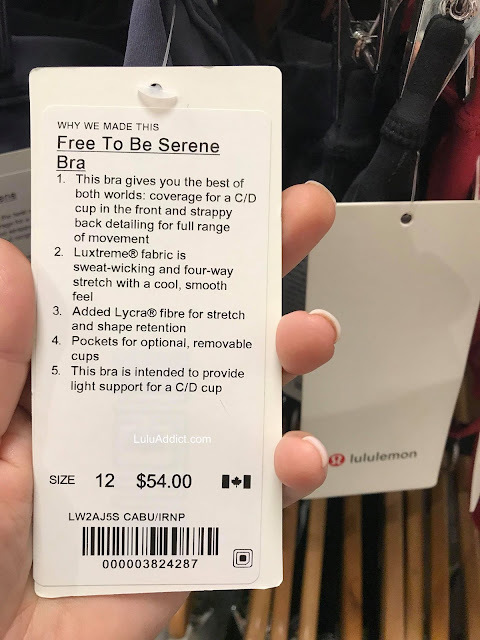 This photo really mades me order the Crinkle Heather Brindle High Shine Foil Energy Bra. Special tags for the anniversary clothes. 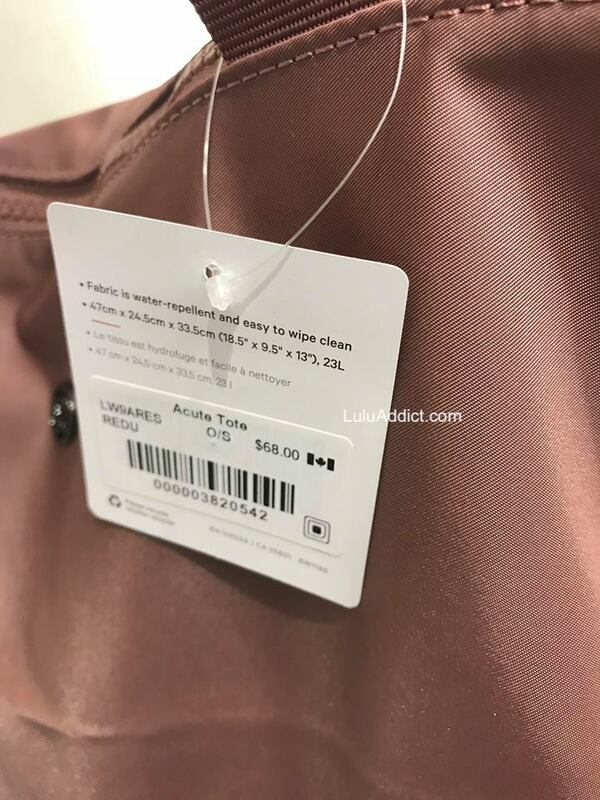 There are new shopper totes for the anniversary, too. Ms. K. sent us some in-store photos of the new 20 Year Anniversary items (thanks, Ms. 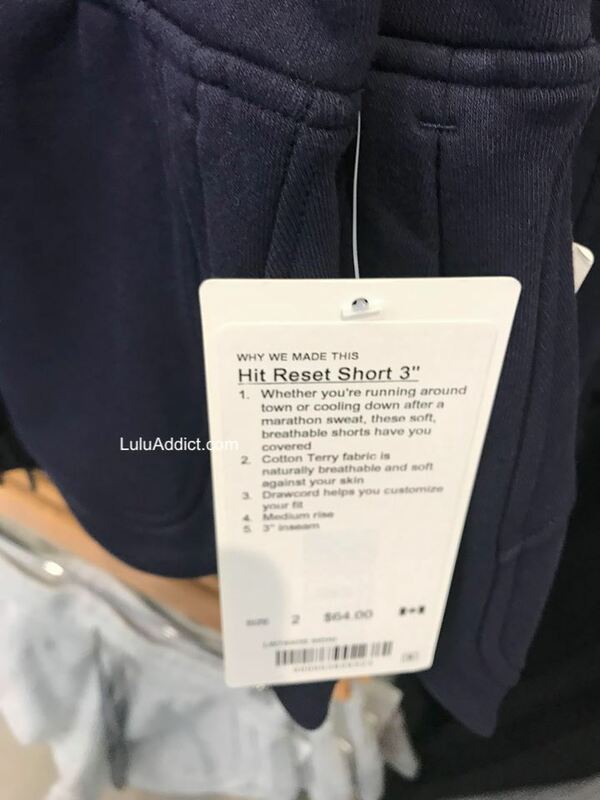 K.!!). 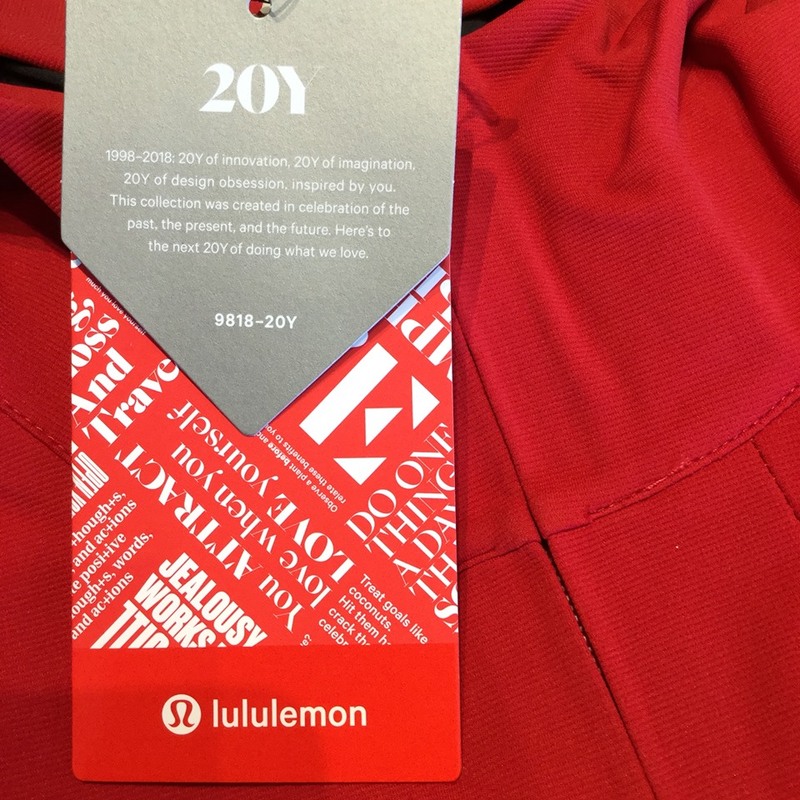 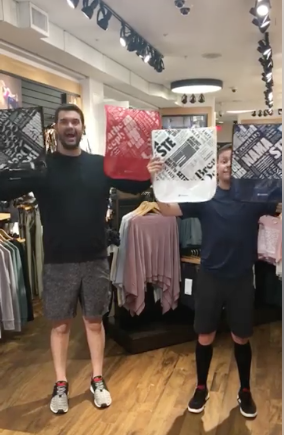 The lululemon 20 year anniversary Swiftly SS Crew. 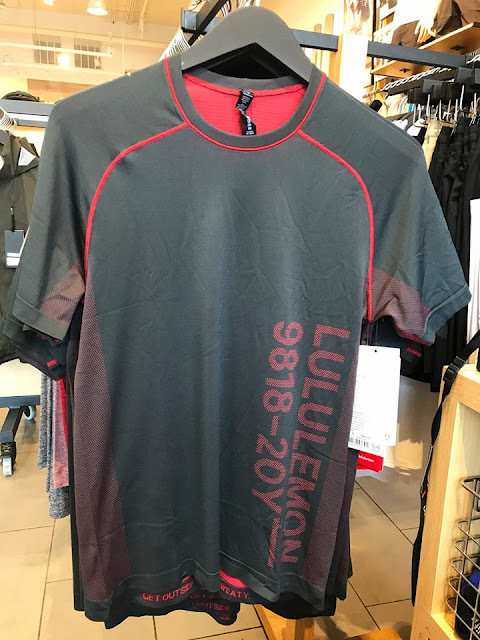 The men's anniversary stuff is cute. 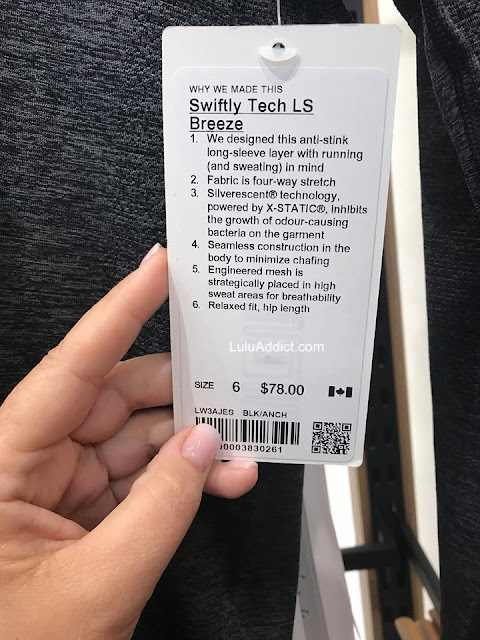 New Breeze LS Swiftly Color. 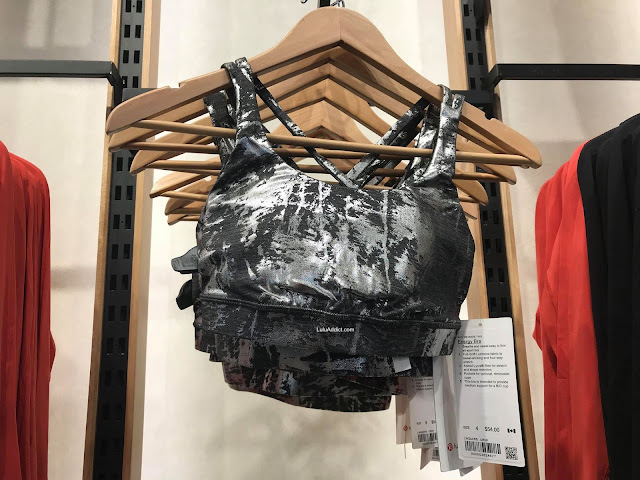 Foil print Energy Bra. I kind of like this.